Getting to your desired destination with the most accurate guidance within the least time, an intelligent car radio is your best option. Besides, you can also enjoy a relaxing journey all the way while you are navigating to your destination. 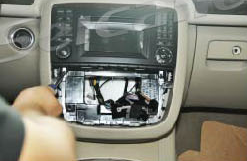 You may want to know if it’s hard to install a new car radio in your car. 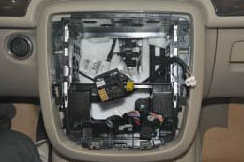 As a matter of fact, the installation is not too complicated. 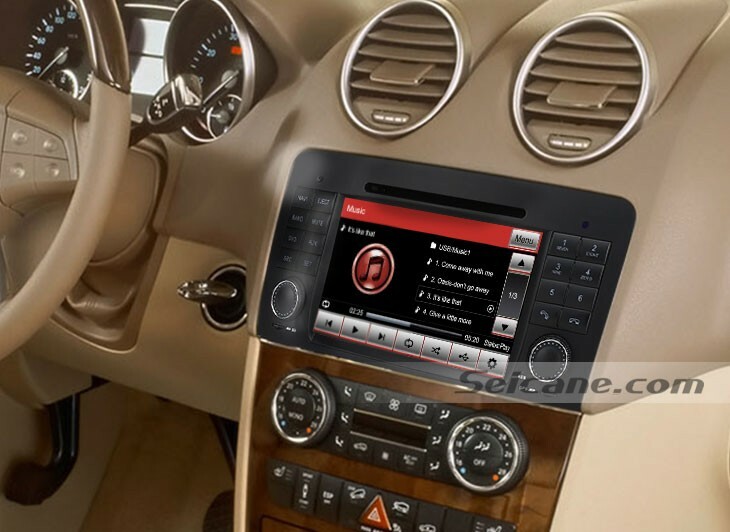 Here I’d like to share a detailed ….installation guide of a 2006-2012 Mercedes-Benz R class W251 radio from Seicane with you, if you have the same dashboard, you can also take it as a reference. 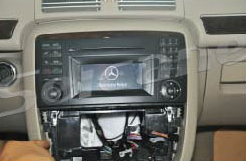 That’s all the detailed installation instruction for a 2006-2012 Mercedes-Benz R class W251 radio. If you have any questions during the whole process, you can turn to your dealer or a professional for help. 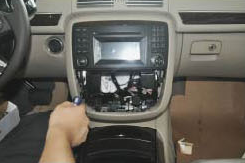 However, if it’s the first time for you to install a radio, you’d better ask a professional for help. 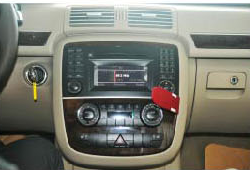 This multifunctional Mercedes-Benz R class W251 radio can support an optic fiber decoder which enables your factory car’s optic fiber and all the speakers still to work after installing this radio. And the installation is quite easy. The sound quality is quite good after installing this decoder in this radio. 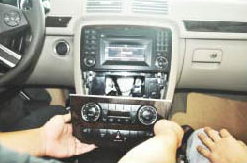 Besides, a number of multimedia feature are compatible with this radio, so that you can play region-free DVDs, CDs, VCD, Ipod, Bluetooth music to relax yourself and your passengers. You can navigate to your destination with precise spoken guidance as well as enjoy a safe driving when you simply link with your enabled mobile phone via Bluetooth technology. Enjoy yourself and have a wonderful driving experience with this popular Mercedes-Benz R class W251 radio in your car. Good luck to you!